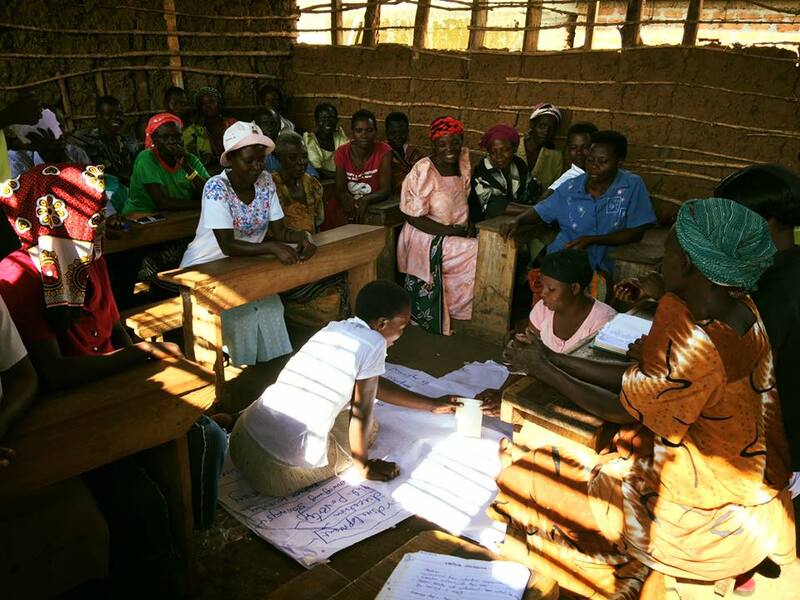 This group is in Busabulo A and Busabulo B (Bulambuli District, Uganda) and consists of one group of 30 people. Each member belongs to a different family, thus ensuring that all families in the community benefit from these courses. This training will help them improve their economy and therefore their quality of life. These communities need some training on microfinance to improve their lives. “The achievements of the voluntary savings groups are extensive. Members are already saying the groups have help them improve their lives”.